We offer private guided tours in Sochi as well as tours for organized groups. The best way to get acquainted with Sochi, without missing important details – book a guided tour to Sochi. Carefully planned excursions and tours of Sochi will be the best solution for organized groups and individual tourists. 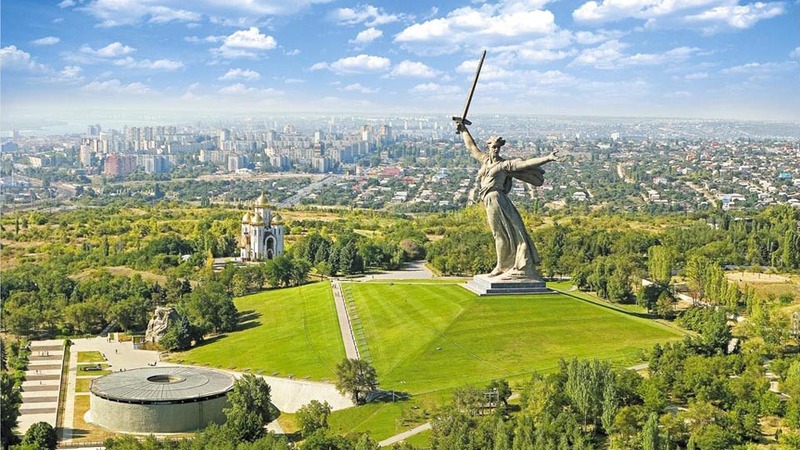 Guided tours include a visit to Sochi‘s most famous attractions. Things to do in Sochi. Attractions in Sochi. Sochi City Guide. Places and events in Sochi. 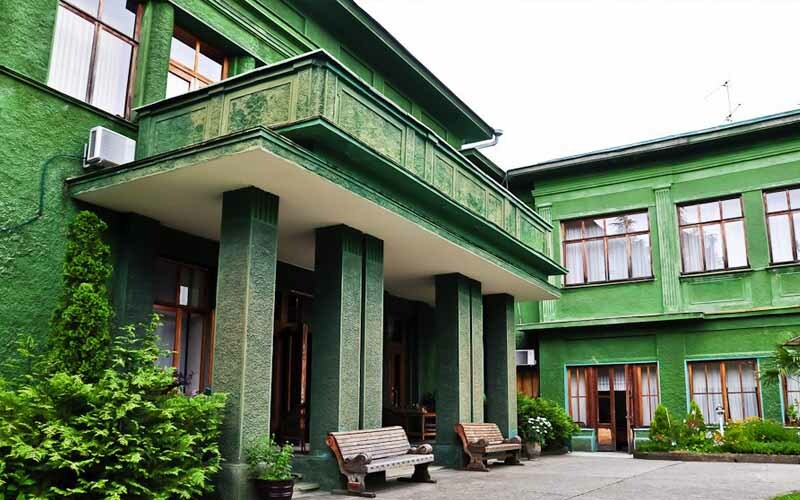 Stalin’s big dacha is open to the public. He used to visit this place quite often and usually held meetings with political leaders of the period. 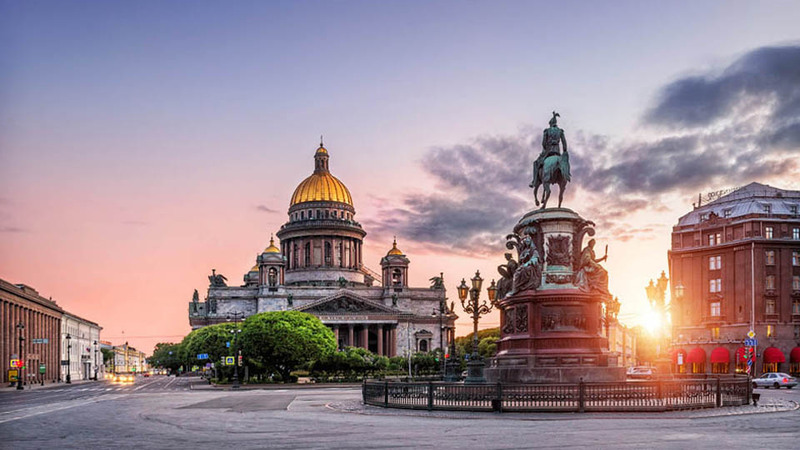 An opportunity to rent a room is provided to visitors, so they can experience the true spirit of Russian communism of the past. Downstairs there’s a small museum displaying Stalin’s waxwork and personal belongings. 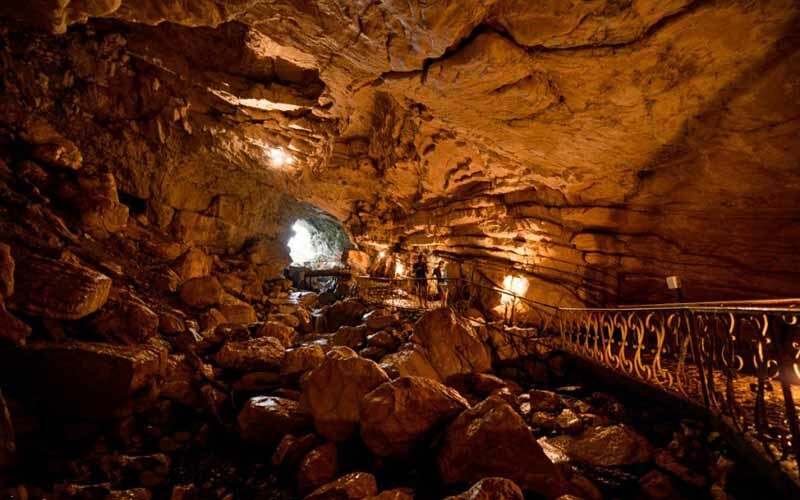 One of the longest cave complexes anywhere in Russia, the Vorontsovka Caves contain evidence of human habitation dating back an incredible 20,000 years. Located in the Khosta and Adler districts of Sochi, the caves can be navigated by foot via a series of entrances dotting the slopes of the Kudepsta River Valley at heights of up to 720 meters above sea level. Undoubtedly this place was blessed by nature long long time ago. 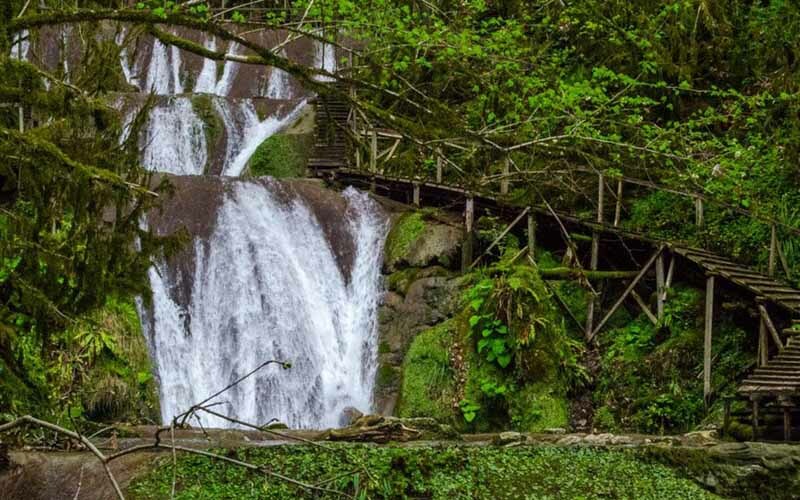 The city of Sochi is full of numerous wonders, among them you can find a place called 33 waterfalls which is considered to be the most impressive is this collection of wonders of nature. The highest one is only 10 metres, however all of these falls are very picturesque, particularly when the snow starts to melt in March. Don’t miss it because you’ll never forget it. 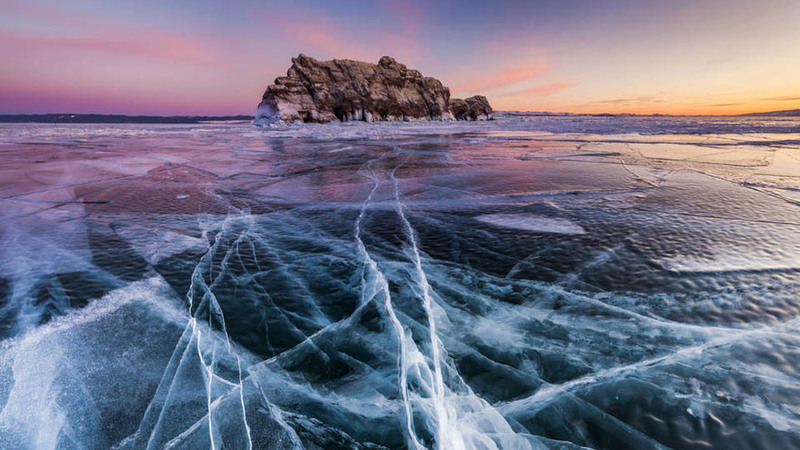 It may be somewhat less well known than its counterparts in northern and south western Europe, but this part of Russiai is also a mecca for skiers. 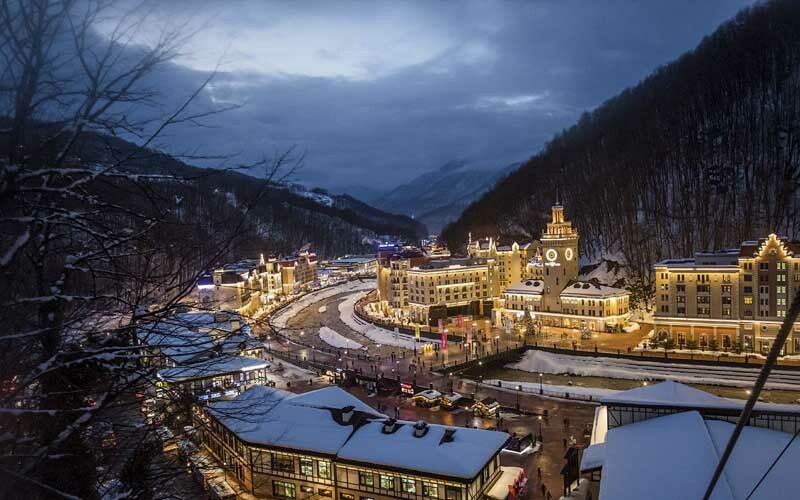 For those in the know, the number one skiing destination is Rosa Kutor, a resort nestled in the Caucasus Mountains, one hour’s drive east of Sochi and the scene of the 2014 Olympic Alpine and Nordic events. Boasting 132km of ski slopes, 56 lifts, and a variety of fine hotels and après-ski bars. In a city scattered with ancient ruins, this Byzantine-era edifice set against an imposing cliffside backdrop, is certainly one of the most impressive. The triangular-shaped fortress that once stood here was built between the 4th and 5th century and its original formation can still be made our today, despite father time having taken its toll. 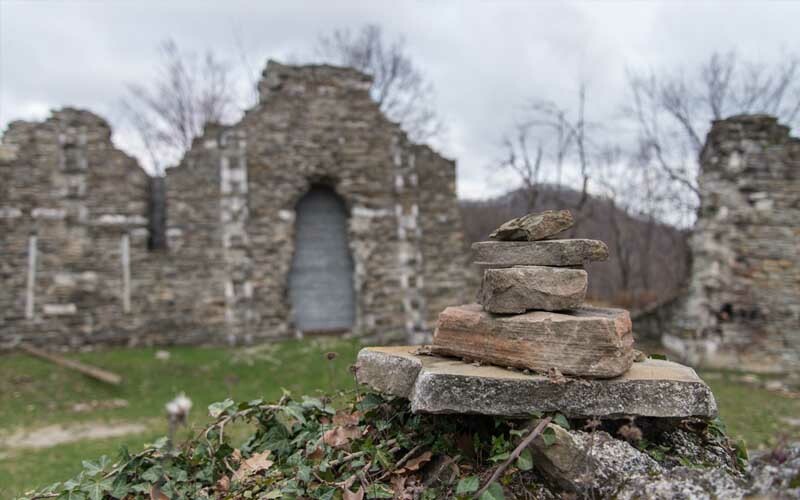 Located in Sochi’s Lazarevskoe district, many visitors come to view the site, which resonates with history in a way that truly makes you feel like you’ve stepped back in time. 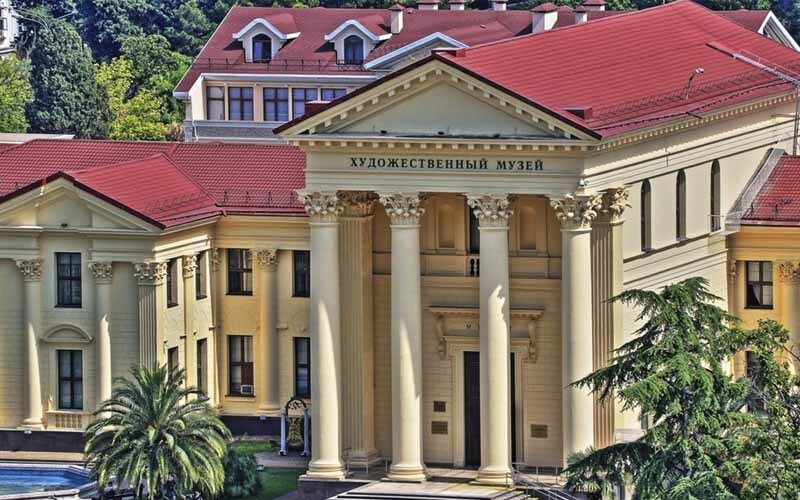 Built in 1936, during the era of the Soviet Union, the Sochi Art Museum is one of the city’s most visually striking landmarks, boasting ornate classical architecture that impresses everyone who sees it. Enter the building itself, and the experience gets even better, with a huge variety of artworks on display, dating from centuries past to the current day. Local artists are given due prominence, but there’s also plenty of works by Russian artistic greats of yesteryear, many of which tell the story of Sochi’s fascinating and often tumultuous history. 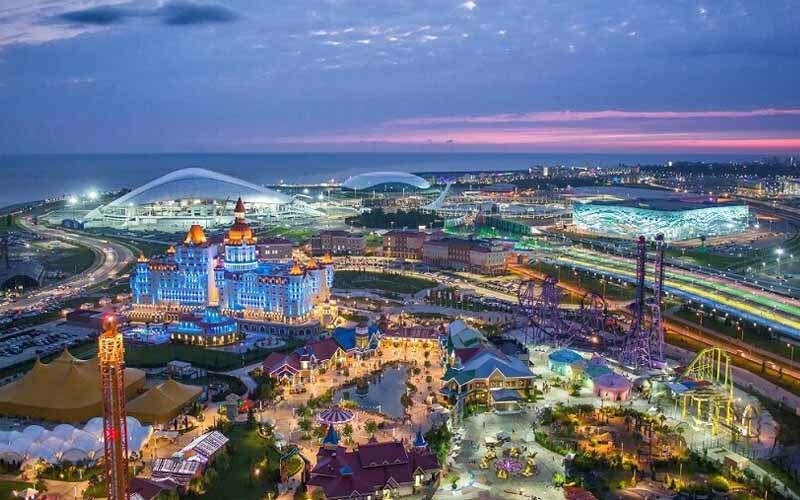 The legacy of the 2014 Sochi Olympics continues to burn strongly, and nowhere more so than at Olimpiyskiy Park, which was built especially for the prestigious sporting carnival and captured the world’s attention. Even if you’re not an athletics fan, you’ll find plenty to enjoy here: you can rent a buggy, bicycle, quad bike or just stroll around and admire the park’s striking landmarks, including the 40,000 capacity Fisht Olympic Stadium, an open-air venue and the setting for so many of the sporting endeavours achieved in Sochi three years ago. With its proximity to the Black Sea and its beautiful mineral springs, it is fair to say that water and Sochi go hand in hand. One of the city’s most popular water-based attractions is the Riviera Dolphinarium, located within Sochi Riviera Park, which is Russia’s largest aquarium. 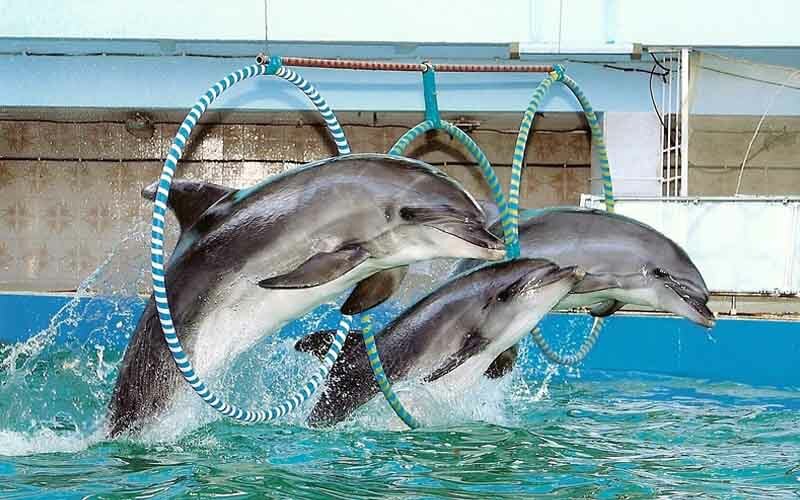 Here visitors can come and enjoy captivating shows featuring an array or marine life, with an assortment of majestic dolphins playing a starring role. Watch these incredible animals perform a full gamut of tricks, including mid-air swirls and catching balls. 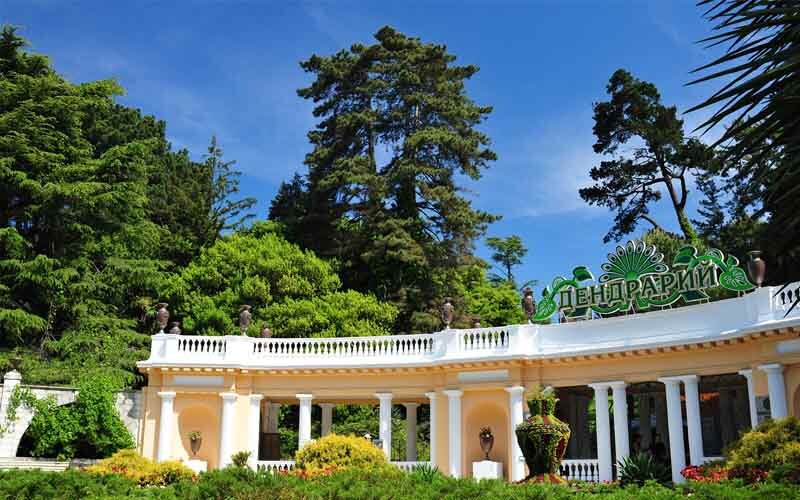 Sochi is rightfully proud of its botanical gardens, referred to as the Dendrarium. Founded in 1889, the park now occupies more than 120 acres on the side of the low-rising mountain Lysaya Gora just south of the city center. The gardens boasts more than 1,500 types of trees and bushes, most of which are arranged into separate geographical regions – Caucasus, Japan, China, the Mediterranean, North and South America and the surprisingly authentic Australia section. The views of the Black Sea from the top of the gardens are fantastic. The climb to the top is fairly steep, but luckily there is a chairlift to carry weary walkers up the slope.